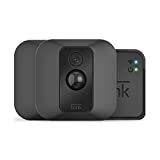 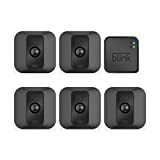 If you want battery-powered home security cameras that are truly wireless and weatherproof so you can really place them anywhere you want, it doesn’t get any better than the Blink XT Home Security Camera System. 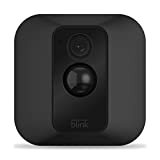 Most people think of Arlo right off the bat, but Blink cameras are just as good and they feature incredible battery life that last for up to 2 years as opposed to 2 or 3 months like Arlo cameras. 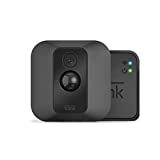 Blink XT cameras are worth every penny at their full retail prices, but Amazon is running a sale right now with even bigger discounts than the ones we saw on Black Friday. 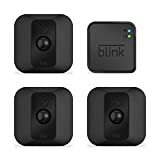 Every bundle is covered in this sale, from one-camera systems and add-on cameras all the way up to 5-camera systems, which are $200 off!